Creature Removal will certainly be tricky to balance in a creature heavy deck. 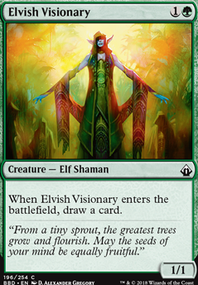 I'd look into a little bit of card draw, since you'll be playing some cheaper creatures, you'll need to replenish your hand a bit to be prepared for rebuilding a board state. But really, the list is looking pretty good! You'll be able to sort it out even further as you play it and pull out the cards you notice tend to be dead draws. 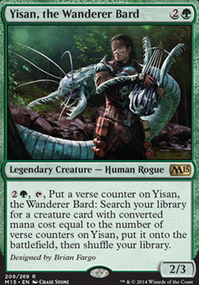 Krosan Verge is always a good pick for Selesnya decks. 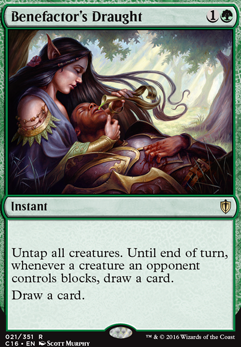 I did some digging into cards that can help you untap Emmara, and I happened across an infinite combo if you're into those things. 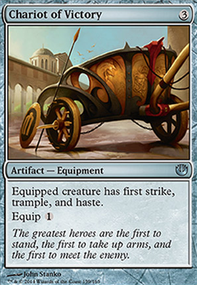 Try Isochron Scepter with either Mobilize, Vitalize, or even Benefactor's Draught with a few mana dorks. 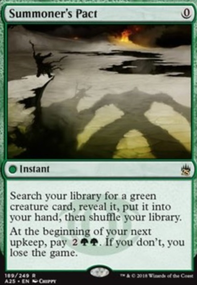 Unbounded creatures, mana, and you can even draw your library with benefactor's if you'd like. Just things to consider if you wanna get a little spicy. 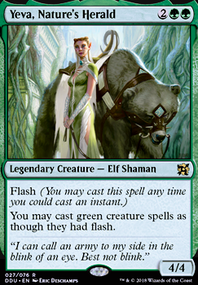 Also, Earthcraft is a good card; expensive, but good. Hope this helps!